Trainer Eoin Griffin made no secret of the regard in which he holds Azorian (5g Westerner-Eliane Di Rupette, by Cosmonaut) after the Westerner gelding coasted home in Leopardstown’s bumper on Saturday. The Hennessy day bumper traditionally attracts some exciting prospects but supporters of the well-backed Azorian never had many doubts as he secured a comfortable victory under Nina Carberry. 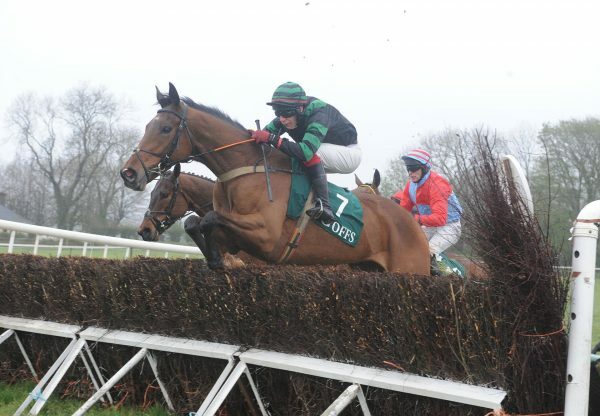 The five-year-old, who was bred by Griffin’s father Sean, had won a point-to-point in January in the colours of the trainer’s sister Claire Macauley before being subsequently sold to his current owner, Michael O’Leary’s Gigginstown House Stud. “That's my first horse for Gigginstown and it's nice to get one on the board for them. We've been waiting a while for one like that and I think he's a nice horse,” Eoin Griffin tod irishracing.com after the Leopardstown success. “He won his point-to-point well and also did it well today. I'll talk to Michael and Eddie (O'Leary) but I'd say that might be enough for the year. I'm pleased and relieved with the way he did it as we've been excited about him for a while. He was ready to run last spring but he was too immature and he is still a big baby. “In his point-to-point he didn't settle a yard and Nina said when he hit the front today he didn't know what to do. He has a lot of maturing to do and we'll take it one step at a time with him.” The victory continued a fantastic week for Westerner that has seen him make his mark in bumpers, point-to-points, hurdles and chases. Last Saturday, Graham and Andrea Wylie’s home-bred mare Onceuponathyme (5m Westerner-Chief Confidant, by Oscar) easily won a point-to-point for trainer Ian Ferguson while two days later the Nicky Henderson-trained Minella Forfitness (6g Westerner-Ring Of Water, by Northern Baby) booked his ticket to a G2 at Aintree’s Grand National meeting after an easy Doncaster hurdling success. 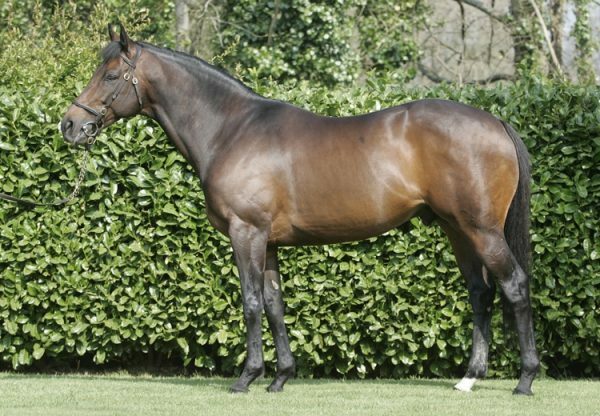 Meanwhile on Tuesday, the Harry Kelly-trained Railway Zira (5m Westerner-Mill Emerald, by Old Vic) bagged her second bumper success when scoring at Fairyhouse by 10 lengths. 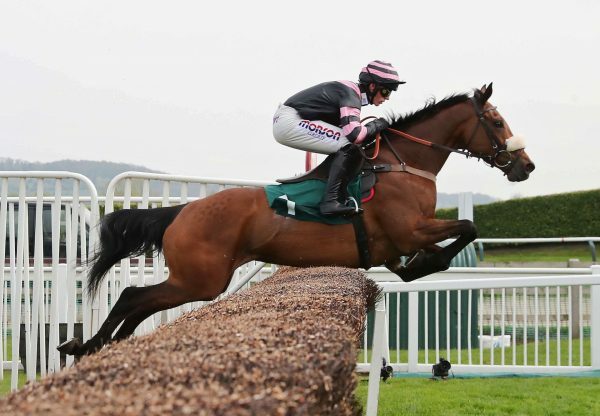 The following day, the Paul Nicholls-trained Grandioso (6g Westerner-Champagne Warrior, by Waajib) - already a bumper and hurdles winner - carried the Wylie colours to a 37-length success at Ludlow.